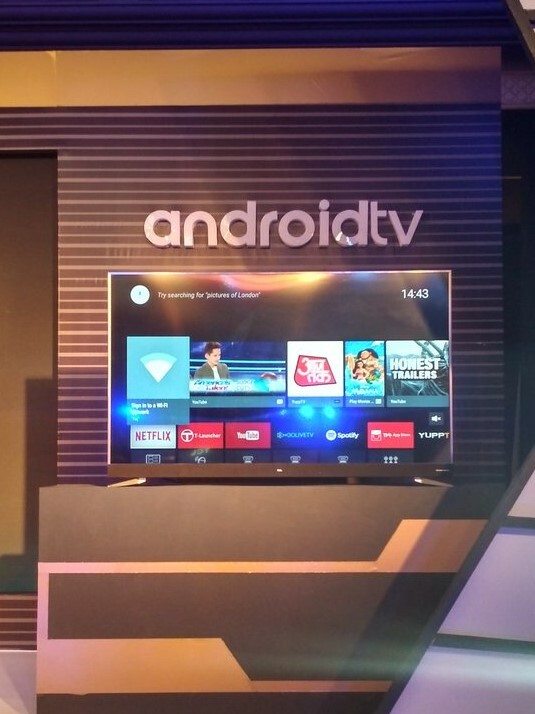 TCL Corporation in partnership with Google and Harman Kardon Technology launched a new TV series in India. With these two new LED smart TVs, TCL becomes only the second player in the Indian market to have Google certified Android TVs. TCL announced two variants in its Android Smart TV range – the first is the 65-inch C2-series priced at Rs. 1,09,990 and the second is the 55-inch P2M series priced at Rs. 62,990. Both C2 and P2M sports a bezel-less display which comes in 4K UHD screen that combines with HDR Pro, WCG, and Micro Dimming technologies. Combining all these technologies in the 4K UHD screen results in delivering stunning viewing experience. In the sound department, the C2 and P2M TV series come with a built-in Harman Kardon speakers and Dolby & DTS technology placed on the front so that the viewers receive better quality sound without any interference. Since, both TV’s are powered by Android this could also mean that you get access to a broad range of Google content including Google Play Store, Games, Music, Movie & TV, Google Cast and Voice Search. With these features, the users can search and install apps for games, movies, shows, music, and sports directly on TV. TCL smart TV’s will be available for pre-booking on the e-commerce platform Amazon India from Aug 9th to Aug 15th. As an introductory offer, TCL is offering a 32 and 24-inch TV free with every purchase of 65-inch and 55-inch TCL android TV, respectively.